Oeko-Tex Certified Pure, All-Natural Talalay Latex Mattress Toppers. 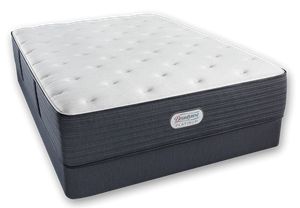 Home → Mattress Topper → EverEden Talalay Latex → Oeko-Tex Certified Pure, All-Natural Talalay Latex Mattress Toppers. * What is the ILD rating and density for the “firm” talalay topper? * Is this product certified? * Does the latex include any synthetic elements? * What is the composition of the sewn on cover that is included with these latex mattress toppers? The ILD rating for the firm Talalay is mid 30s. Our all-natural Talalay Latex toppers come with the Oeko-Tex certification for purity….Made by Latex International of Connecticut. No synthetics, no fillers, no chemicals…100% pure all natural Talalay latex. The sewn on cover is a polyester knit fabric, which is designed to maximise the comfort of the latex. Delivery is free and there’s no sales tax.